And so, one is encouraged to ask: how does the investment for best value -- aka: optimum capital allocation -- get envisioned and planned? The customer (user) determines value, so how does that dynamic get cranked in ... (out yonder, beyond agile interations where, close in, the customer dynamic is well understood)? Throughput is that which is valuable to customers and users for which they are willing to pay and willing to adopt in their operations. 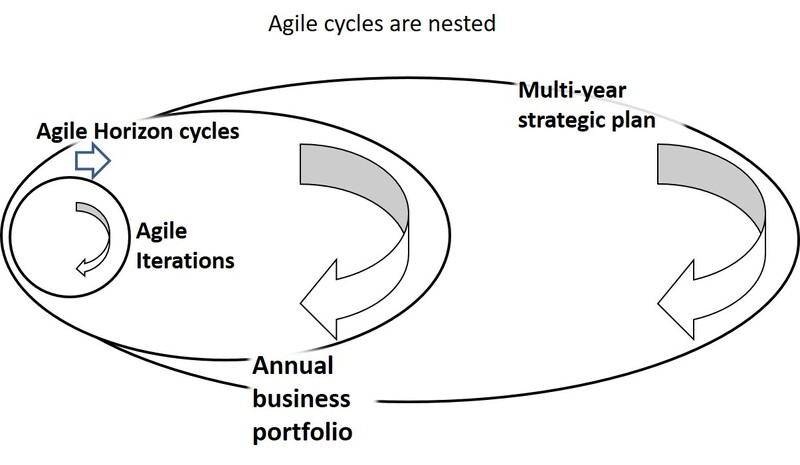 In agile methods, planned throughput is adjusted after each cycle or iteration. 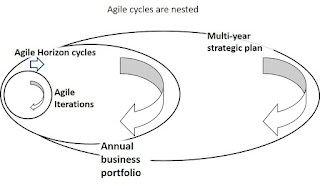 This table summarizes agile throughput. Need more? Chapter 11 in my book "Managing Project Value" will give you all you can handle.